The Patient Portal is an online service that provides patients secure access to their health information. Various features may be available on the portal at your practice's discretion, including the ability to send messages to your health care providers, schedule appointments, and pay bills online. Who can use the Patient Portal? Any active patient may be eligible to register for and use the Patient Portal. If you are authorized, a family access account can be created that will allow you to access selected family members' health information. What do I need to access the Patient Portal? How do I register for the Patient Portal? To register for the Patient Portal, click the Sign up today link on the sign-in page, then enter your information. How do I sign in to the Patient Portal? To sign in to the Patient Portal, enter your PIN, date of birth and phone number on the sign-in page, then click the Sign inbutton. 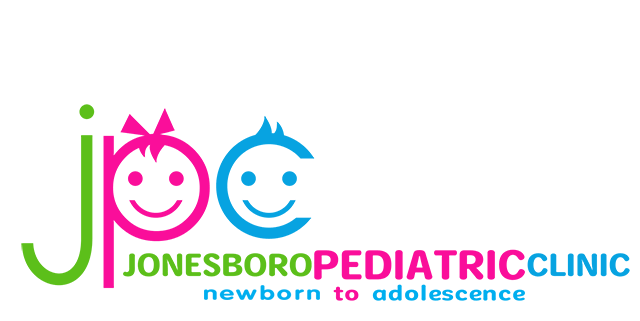 Amy Duch, APRN brings 20 years of experience as a pediatric provider to Jonesboro AR. 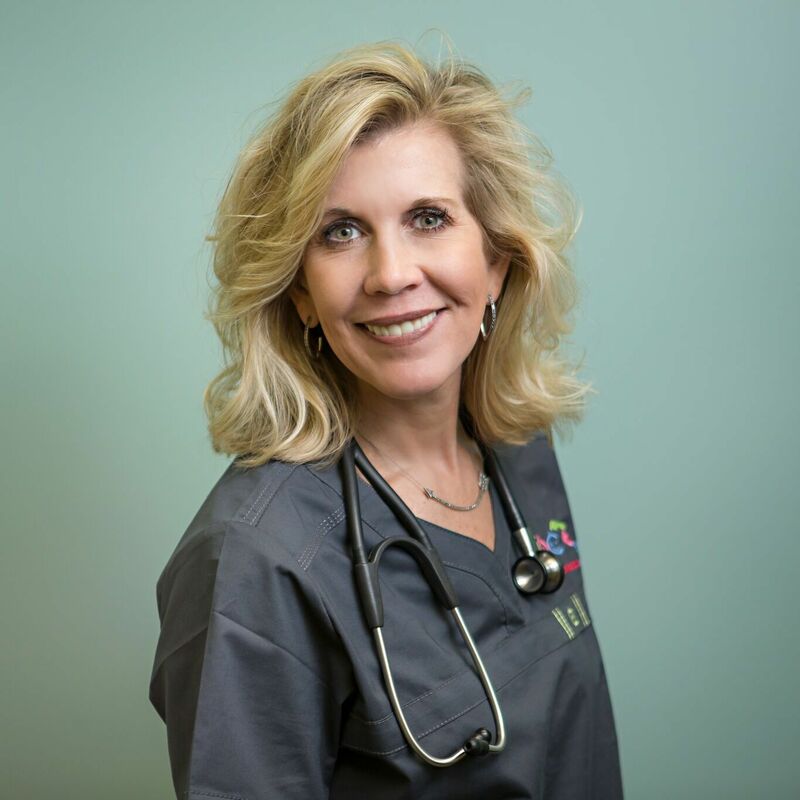 From working in acute care at Arkansas Children’s Hospital to primary care in Jonesboro AR, Amy Duch is a trusted Pediatric provider who has a passion for making sick kids well again and it is what she does best. Being a ‘sports-mom’ has given her that extra bit of insight that helps her understand not only the needs of children but the needs of parents as well. Schedule an appointment to come meet Amy Duch today and let her keep your little one (or big tall one) healthy and happy! Brandi Wages, LPN brings 18 years of nursing experience to Jonesboro Pediatric Clinic. 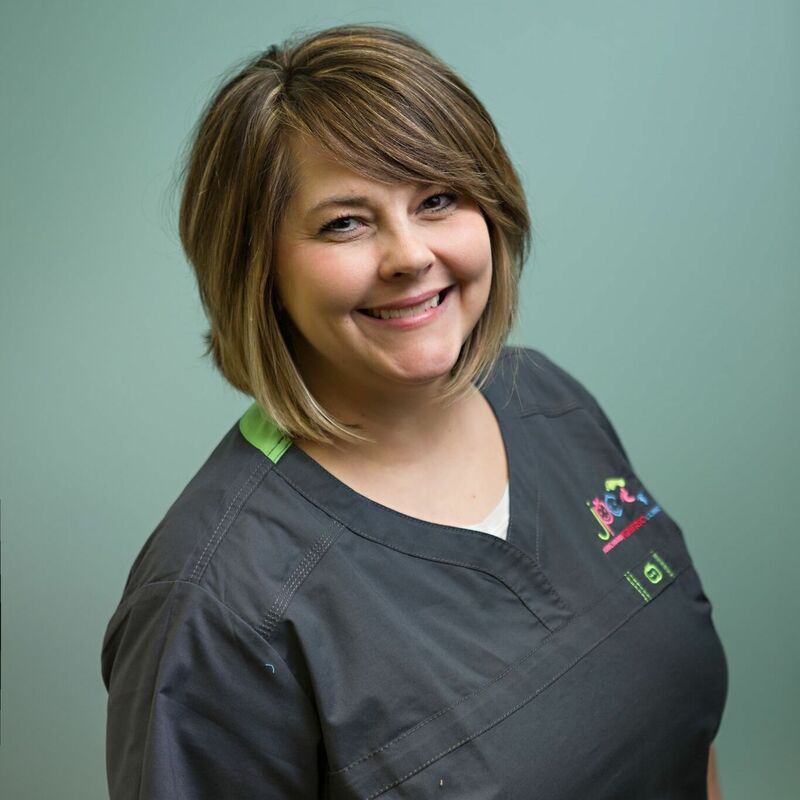 Brandi’s Pediatric nursing experience is wide-ranging from urgent care to primary care and her expertise is unparalleled in the profession. Her bright and cheerful smile accompanies her soft voice that is calming to your little one when they experience the angst of the doctor’s office. 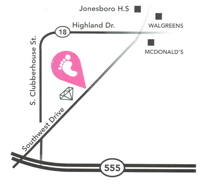 Come in today and let your little one meet nurse Brandi! "For every milestone and bump in the road along the way to healthy and happy, we are here to guide you."